The soft opening of the new King Abdul Aziz International Airport in Jeddah has been postponed to the end of May following the need for further technical testing to ensure complete safety, said a report. 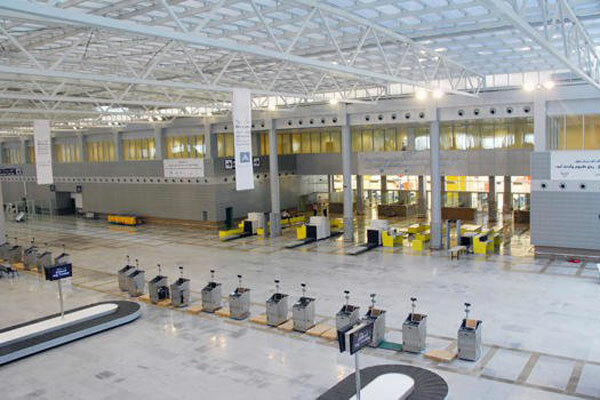 The General Authority of Civil Aviation (GACA) has started to carry out technical tests on the systems of travel and baggage termination, passenger bridges and various electronic systems in the presence of all relevant governmental and private sectors to ensure readiness before the soft opening, said a report in Arab News. With a capacity of 50 million passengers a year, the first phase of operation will begin this month. “The soft opening is to be in May and the official opening will be in the first quarter of 2019," the report quoted Abdullah Al-Khurief, spokesman for GACA, as saying.